Local TD Denis Naughten has welcomed the announcement by Fáilte Ireland that it will invest €500,000 per county to boost the attractiveness and tourism appeal of towns across the country. Through the scheme every County Council can submit a bid for funding of between €250,000 and €500,000 to develop up to two towns in their county which have the potential to become a ‘destination town’ for tourists. The intention is that these towns can encourage tourists to stay overnight and thereby visit other local attractions. 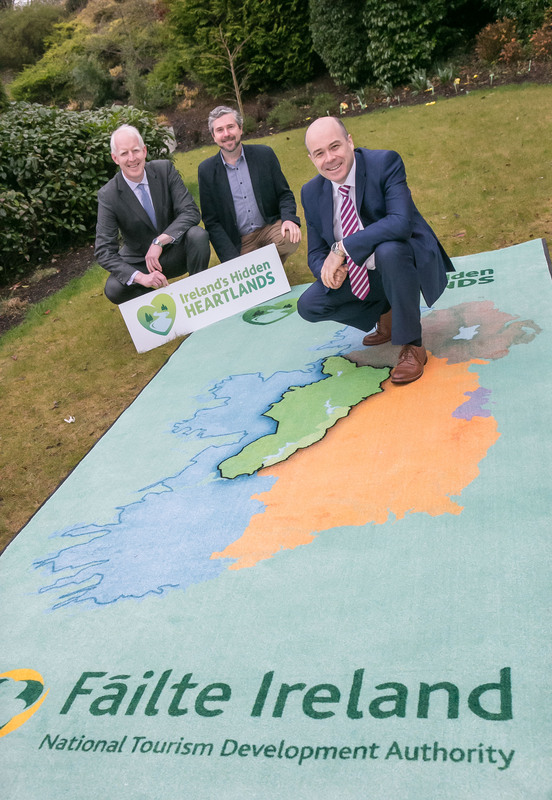 “This is a significant boost for towns within Ireland’s Hidden Heartlands tourism region and provides us with funding to attract foreign visitors to our local area by highlighting what we have to offer,” stated Denis Naughten. The new funding can be used by Councils to enhance public spaces such as squares, streetscapes and markets in a way that will engage tourists and enhance their experience in key towns. This can include spaces for food and craft markets, areas for town centre events, public art displays as well as orientation and signage to help visitors explore a town’s local heritage. The funding application for these ‘destination towns’ will need to demonstrate their capacity and appeal to attract more international visitors to stay overnight – a key driver of spend. This funding will also help our local towns identify what they currently have that can be attractive to tourists and also what can be enhanced to make the town a better place to visit. “This investment will also benefit Irish visitors as well as people who live in or use the towns selected. It will help to make the town more attractive for industrial and other investment which will have a longer term job benefit to the area,” concluded Denis Naughten.